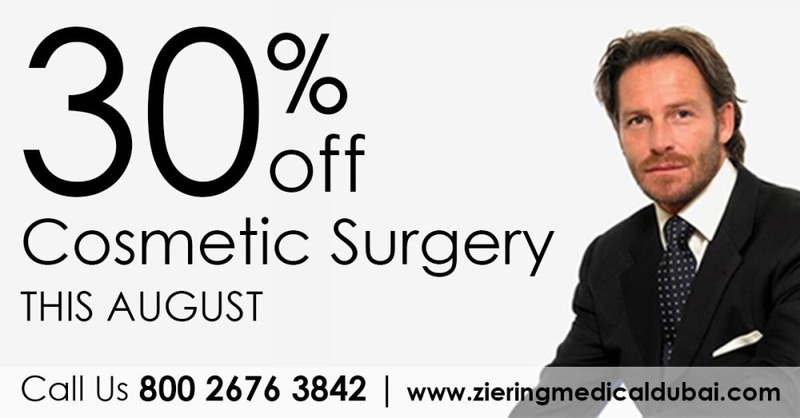 Ziering Medical is a private medical practice dedicated exclusively to the speciality of hair restoration. The company founder Dr Craig L Ziering is an industry pioneer and the author of many books on the medical science of hair restoration. 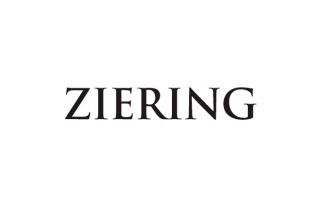 Ziering Medical was initially established in the US but due to continued high growth in demand the Ziering Medical hair restoration concept was expanded to service the needs of an ever-growing global client base. The company was established in the EU initially focusing on clients in UK, Ireland and Spain. As demand for its services continued to grow the company approached Emarkablefor assistance in targeting the highly lucrative Middle East market where there was an ever-growing demand for its services. 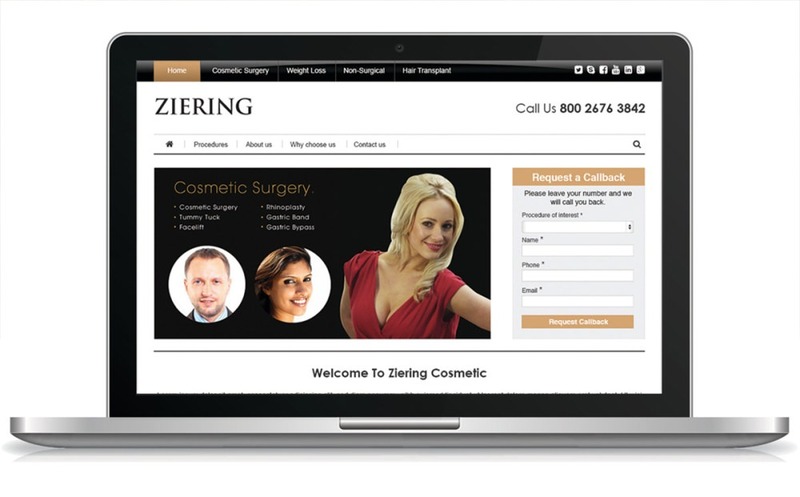 Ziering Medical partnered with a Cosmetic Surgery Company and added a range of Cosmetic Surgery procedures and treatments to its service offering. Initially, the target market was the large affluent expat community working in the Middle East. So all communication was in English which had to be reflected by the look and feel and branding of the website. The online value proposition was clear. Position Ziering Medical as Global leaders in hair restoration and related cosmetic procedures. Due to increased demand in key Middle Eastern markets, Ziering Medical began to offer their services to the local Arabic speaking population. Emarkable redeveloped the Ziering Medical website both in English and Arabic using native Arabic developers and translation experts through our International Network. Emarkable (a Google Partner) worked closely with middle east experts from Google EMEA headquarters in Dublin to develop communications in Arabic that optimised the Return On Investment (ROI) on Google ads. We also develop bespoke landing pages in Arabic for specific campaigns to maximum click-through rates and Online Conversions. This approach was also complimented by an aggressive social media campaign to drive conversions using platforms like Facebook, Twitter and in particular, Instagram. Emarkable was also built an adwords campaign aimed at the growing medical tourism industry with a particular focus on the affluent Russian market travelling to UAE for cosmetic procedures. Eventually, we were managing campaigns in English, French, Arabic, Russian and German in 6 countries. Due to very precise targeting and selection of targeted keywords, the Google adwords campaigns proved very successful with high click-through rates and conversions. 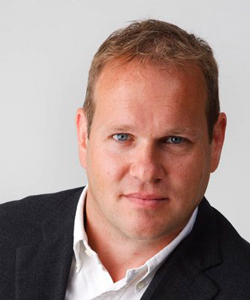 Over time the Ziering Medical middle east practice continued to grow.